Blizzard has explained in more detail how the “leaver penalty” works in Overwatch, in case anyone was a bit confused on how severely rage quitters will be punished. According to the game’s community manager, once a player’s games played vs games completed falls below the required threshold, a warning message will be sent. Disconnects are calculated based on the player’s 20 most recent games. Should the player continue to leave games after the warning is handed out, this will be deemed as rage quitting and a 75% EXP penalty will be applied on all future games. It isn’t a time-based penalty, so the player can expect it to be removed once the played vs completed percentage is above the threshold. This too is based on the 20 most recent played games. Should a player disconnect or gets kicked due to inactivity, it will still be counted as if done intentionally. Blizzard goes into deeper detail in this forum post, but the short of it is: don’t rage quit. And don’t cheat, either. 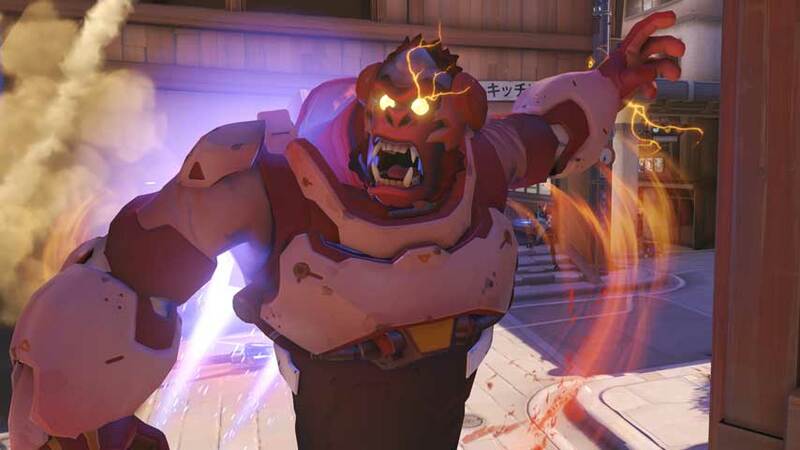 Overwatch players found doing so will be perma-banned, as this one player found out the hard and rather expensive way.